The Department of Behavioral Health’s (DBH) mission is “to develop, manage and oversee a public behavioral health system for adults, children and youth and their families that is consumer driven, community-based, culturally competent and supports prevention, resiliency and recovery and the overall wellbeing of the District of Columbia.” Among the populations that DBH serves are adults with behavioral health disorders who commit, or are accused of committing, a criminal offense. In October 2016, the Office of the District of Columbia Auditor (ODCA) engaged the Council for Court Excellence (CCE) to conduct a review of, and make recommendations for improving, the effectiveness of DBH’s interactions with the criminal justice system and the services it provides to justice-involved behavioral health consumers. Collaborating with Georgetown Law Center’s Community Justice Project to identify the most serious collateral consequences of having a criminal record, CCE has focused on reforms needed in D.C.’s occupational and professional licensing system. 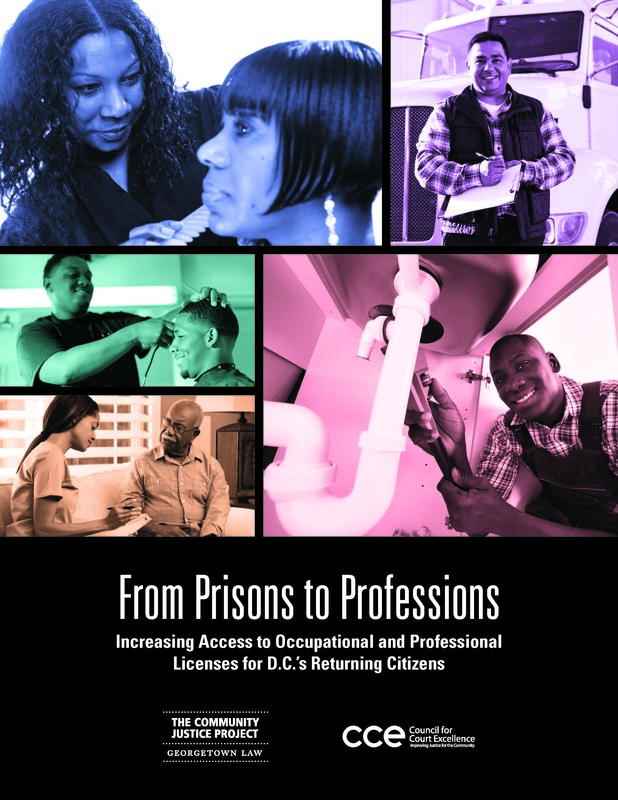 This report examines barriers that a returning citizen may experience while working to obtain an occupational or professional license in the District of Columbia. CCE’s eight recommendations include prohibiting D.C.’s licensing boards from considering non-conviction background information and older convictions, as well as creating and applying a uniform standard that all licensing boards use to review convictions. CCE is proud to provide this CCE's cross-jurisdictional review of systems for remote access to public court records to help guide the D.C. courts as they continue to implement new technologies. 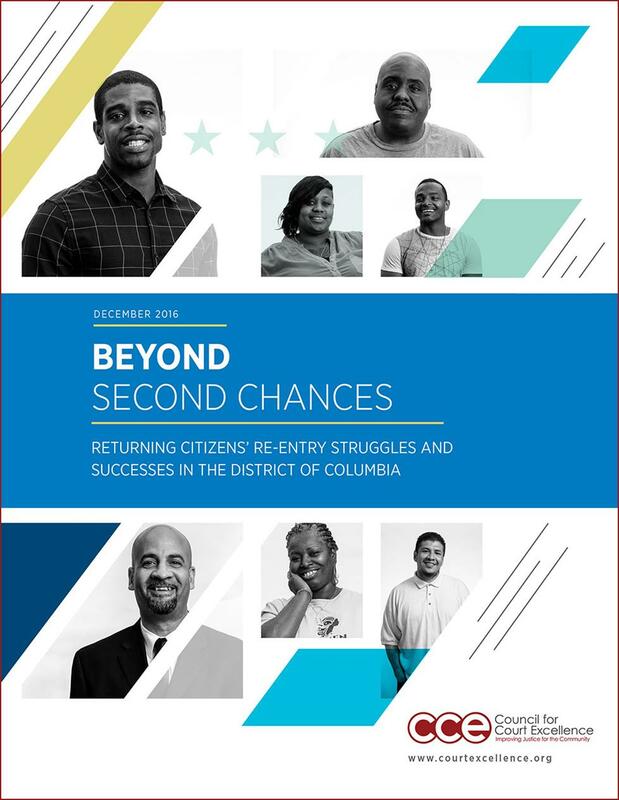 Through a review of previously unreleased data and a series of in-depth interviews with returning citizens and service providers, this report, Beyond Second Chances: Returning Citizens’ Re-entry Struggles and Successes in the District of Columbia, provides the most complete picture to date of the challenges that returning citizens face in D.C. and offers recommendations to help them succeed when reintegrating into their communities. In a city where 1 in 22 adults is under some form of correctional control on any given day, easing the path home will benefit thousands of D.C. residents, their families, and the entire city by helping returning citizens move beyond second chances to fulfill their potential. 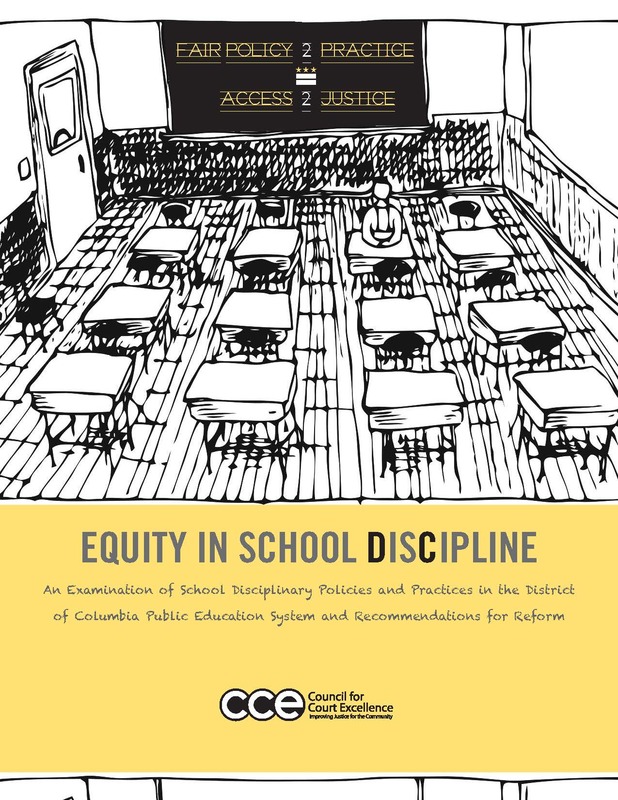 CCE's "Equity in School Discipline" begins by comprehensively describing the District of Columbia's traditional and charter public school disciplinary systems. In addition, the report provides an assessment of the discipline policies that traditional and charter schools follow. It then outlines the due process rights that are afforded to District youth who may be facing exclusion from school based on behavior in violation of school discipline codes. This section also offers "Quick Tips" that provide helpful information to attorneys, advocates, parents, and students who may be challenging a discipinary action. The report ends by profiling the voices of select school administrators from DC traditional and charter middle and high schools who are responsible for developing and implementing school discipline policies. These school administrators share best practices and ways to improve dsicipline in schools. The District of Columbia Office of Administrative Hearings (“OAH”) was established in 2001 to “provide a fair, efficient and effective forum to manage and resolve administrative disputes.” Over the past 12 years since its implementation, OAH has provided tens of thousands of District of Columbia residents and businesses with a neutral setting in which to appeal DC agency decisions or hold evidentiary or administrative hearings on enforcement or other issues. After more than a decade of experience with this central hearings panel, the DC Auditor determined that a comprehensive analysis was needed of whether OAH had met its reform objectives and whether additional improvements could be made. The DC Auditor engaged the Council for Court Excellence to conduct this analysis. 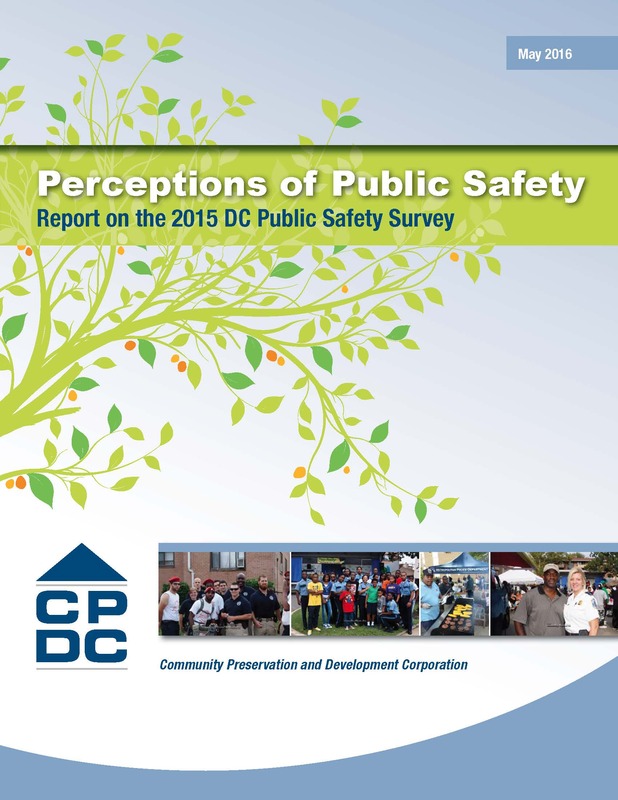 In 2015, the Community Preservation and Development Corporation (CPDC) chose CCE to collaborate on a project to survey District residents about public safety and community-police relations. In June 2016, CPDC released the report detailing CCE’s findings and recommendations. For the past 12 months, a Committee of the Council for Court Excellence (CCE or The Council) has undertaken to re-examine the jury system in the District of Columbia, as a follow up to CCE’s initial study of jury service in 1998. 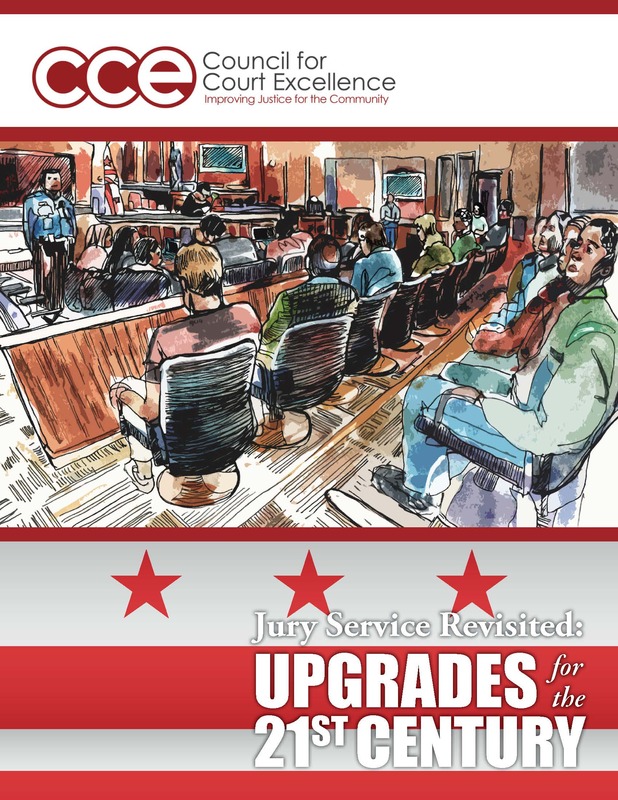 We have been pleased to co-chair this recent effort, and we are delighted to share the results in this report: Jury Service Revisited: Upgrades for the 21st Century. Building on the seminal CCE study, our devoted Committee—comprised of judges, court officials, trial attorneys, bar leaders, policy experts, and former jurors—spent many hours researching various aspects of jury service in the District, debating potential proposals, and drafting the recommendations that appear in this report, which we hope will be useful both to the officials in our community who bear the responsibility of administering this critical institution and to the citizens who devote their time and attention to the important work of serving as jurors.